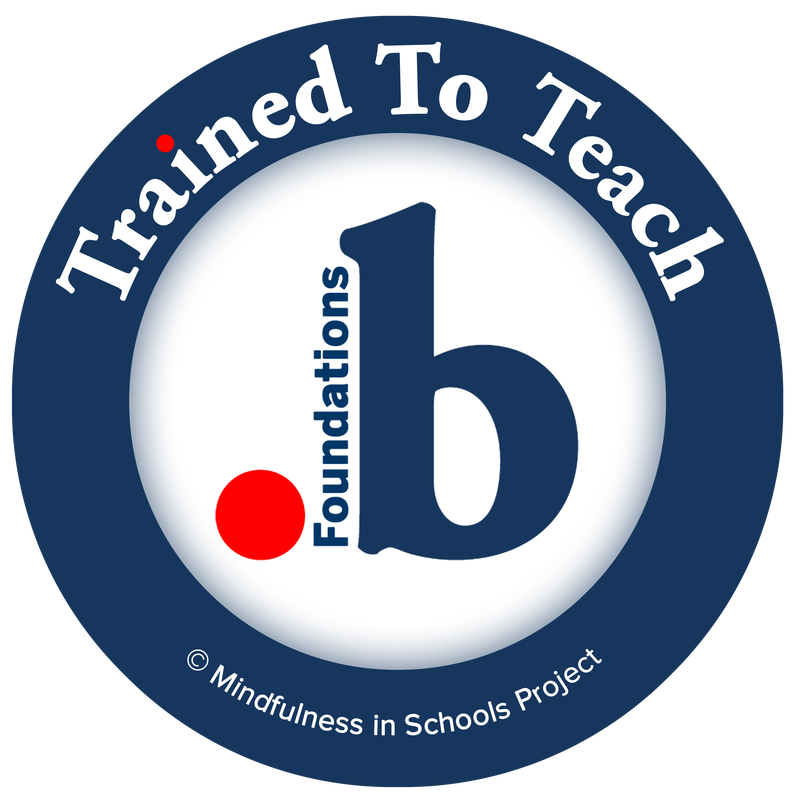 .b Foundations © is an 8-week training for teachers and staff who wish to learn the foundations of mindfulness. 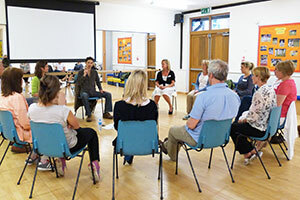 Since being devised by Mindfulness in Schools Project in 2012, the curriculum has been trialled and developed and proven effective in over fifty schools worldwide. The course has been an outstanding success. It has had an extremely positive effect upon our School community and I recommend it to others warmly. Initially we recommend a one off taster session delivered by a trained .b Foundationsteacher. If a group of staff wish to explore mindfulness further, we offer the eight session .b Foundations training. .b Foundations is based on the core mindfulness principles found within Mindfulness-based stress reduction (MBSR) and Mindfulness-based Cognitive Therapy (MBCT) courses. However it differs in that it has been designed with school staff in mind. The training sessions (90 minutes) and recommended home practices are shorter than MBSR/MBCT and designed to be accessible, yet still effective, for busy educational staff. ​The course includes aspects of the .b and Paws b curricula, along with sessions exploring the challenges facing those in educational settings. Staff who develop a regular practice and feel inspired to go on to teach mindfulness to studentscould then attend a Teach .b or Teach Paws b course.